Altitude Camp registration is now open! 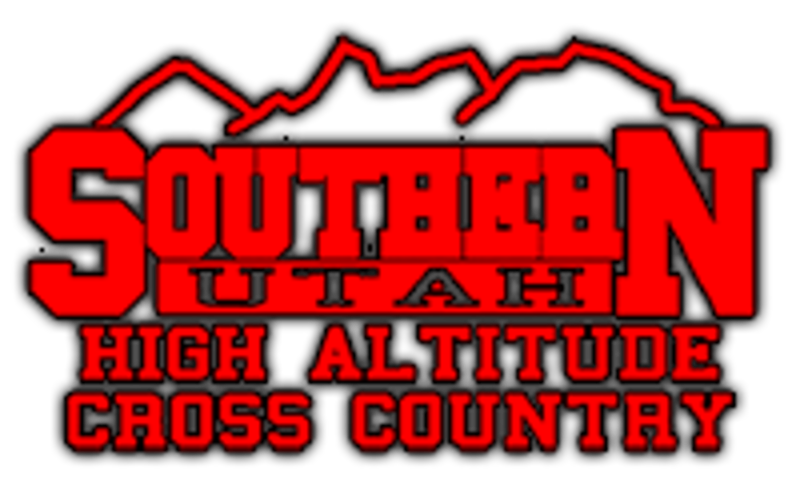 Southern Utah University Annual High School XC/T&F High Altitude Team / Individual Camp. Held at Brian Head Ski Resort (8000 to 11000 feet). Watch Levins’ 2011-12 season in review – here.